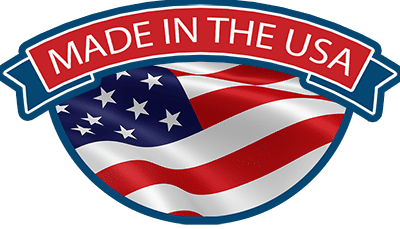 Proudly Serving West Palm Beach FL for all your BBQ Grill Repair needs. 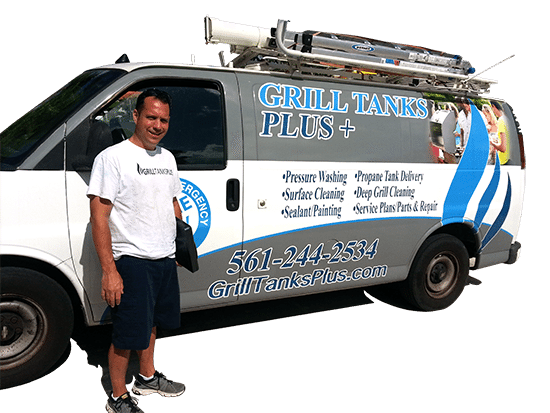 When it comes to BBQ Grill Repairs, Grill Tanks Plus has you covered. But here are a few examples for you! Wear and Tear is the #1 cause of Ignitor Issues. Cooking food always leads to an increase of moisture in the Cook Box. This increases grease build up around the electrodes and can interfere with the spark needed to ignite the grill. Often the only thing that is needed is a good cleaning and a repositioning of the igniters so that they spark again. 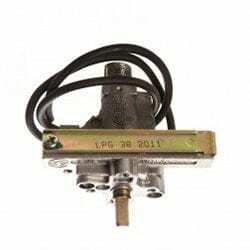 You would be surprised how often a simple regulator reset can solve the BBQ Grill issues. 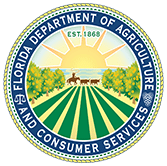 (SEE BELOW) However, there are numerous other issues that can arise like leaks and/or Over Fill Prevention (OPD) Device issues, and these can cause heating discrepancies. 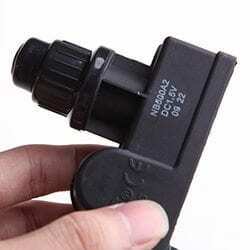 Also, due to weathering, hoses can become dry and brittle leading to leaks. We offer regulator tests that will identify such an issue. 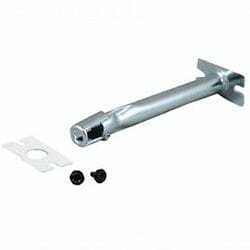 Often times BBQ Grill Igniter issues can be resolved by resetting the regulater? 1. Turn the gas off at the propane tank. 2. 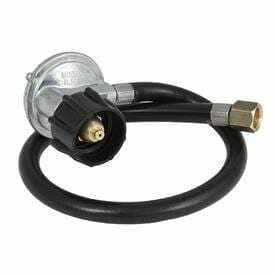 Disconnect hose from the propane tank. 3. Open your BBQ Grill lid. 4. Turn all the burner valves to high. 5. Wait for 2 minutes. 6. Turn off all the burner valves. 7. 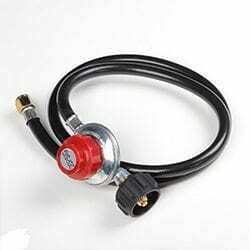 Reconnect the gas line and tank. 8. Turn the gas on slowly on the propane tank. 9. Light the grill using your normal lighting procedures. 10. These steps should reset the regulator and often times solve your issue. 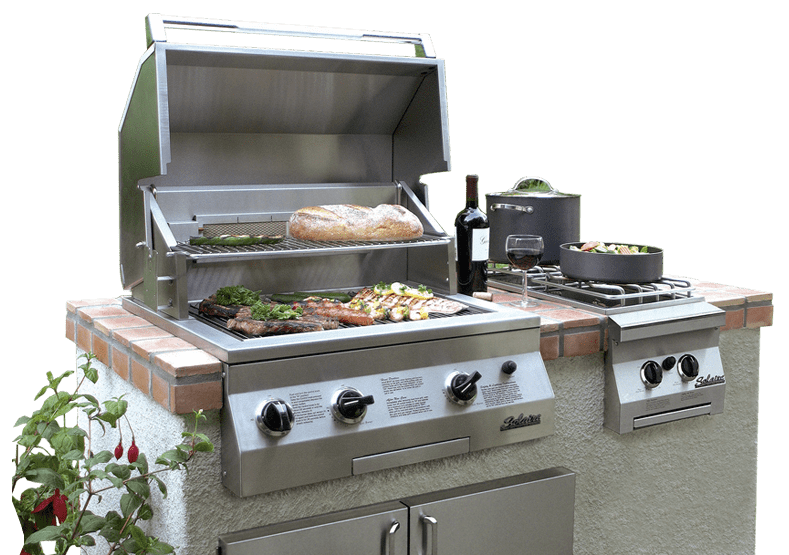 All BBQ Grills have Control Valves that regulate the fuel to air ratio. Control valves, if broken, should simply be replaced not repaired. Sometimes, it is a minor issue like the oraphice being clogged. In such cases, you can save the Valve, but more often than not it’s best to simply replace the Control Valve. Connected to the control valve, Venturi Tubes control the fuel to air mixture also therefore providing a strong flame. If the tubes are damaged, or if they get clogged in any way there can be heating issues, uneven flame or they simply stop working. Often times we also see that they have been knocked out of placed and must be repositioned again. IS IT TIME FOR A NEW GRILL? 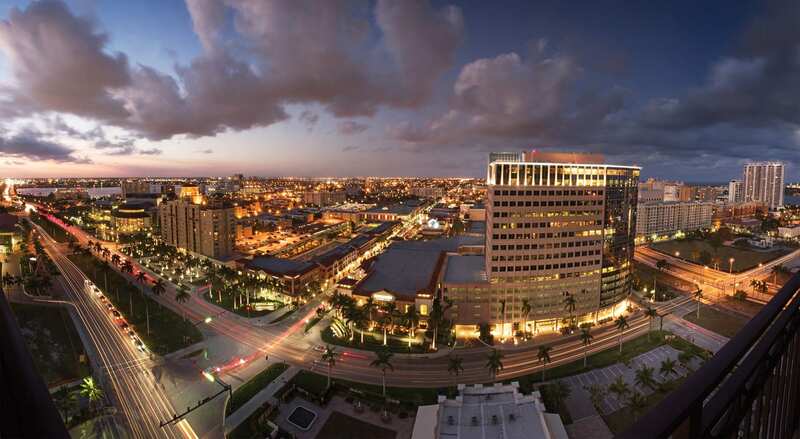 This page was created for the good people of West Palm Beach FL. While there are many more issues that can occur, we have provided the most common of them above. 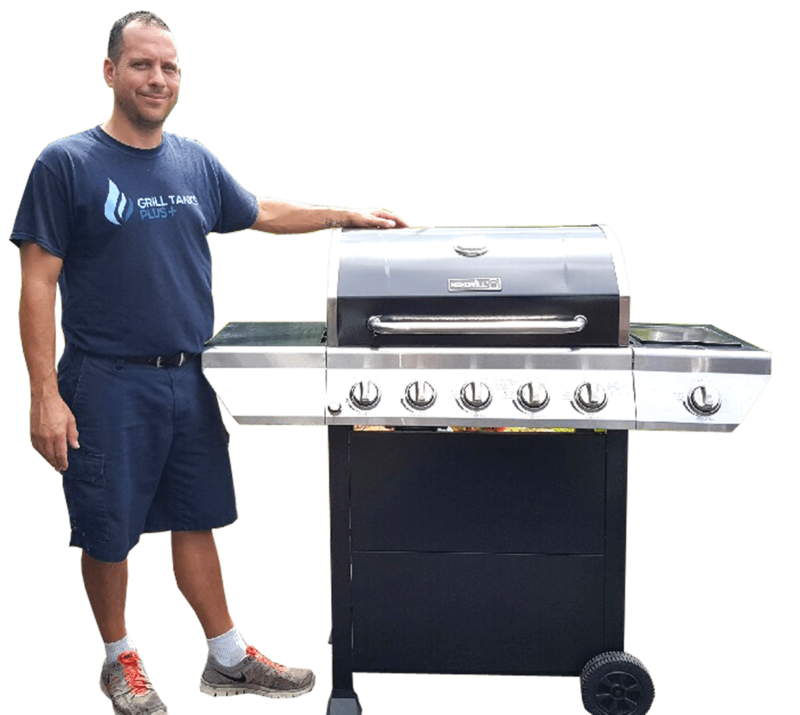 It's a good idea to contact a trained professional if you are unsure of how to resolve your BBQ Grill issues. We have seen it all over the years so you can feel confident in our services - and we have the reviews to prove it!